Quick-locking and fixing make conveyor is easy to be assembled, checked and cleaned. 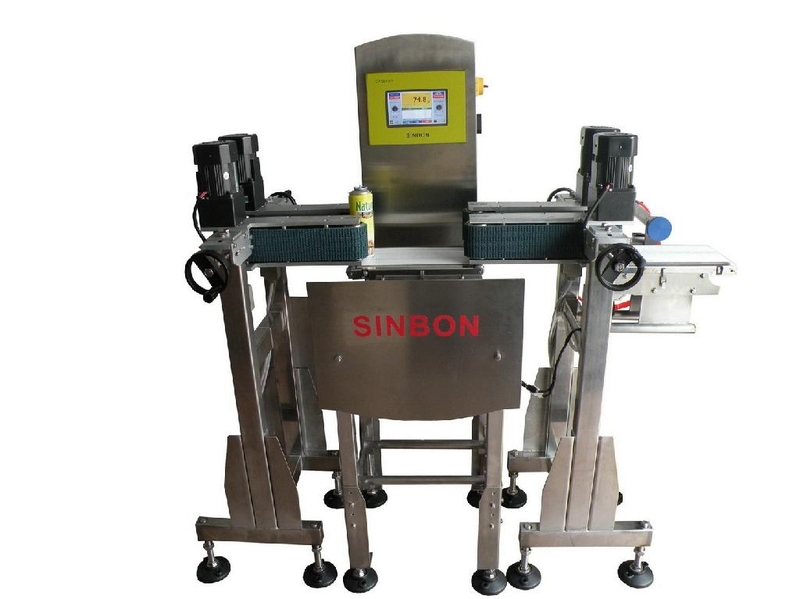 Widely used in food, pharmaceutical and consumable products industries for online weight check and quality control. Widely used for bottle or can type products, such as Aerosol Can, mineral water bottle etc. Remarks: Detection Speed and Accuracy depend on product's weight, size and convey mode, working environment etc.